Creative have added a couple of new portable media players to their Zen range with the launch of the Creative Zen X-Fi, and Zen Style 100 and 300. 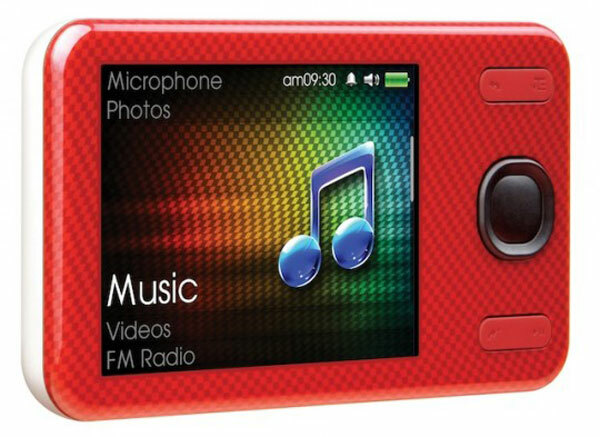 The Zen X-Fi Style will feature a 2.4 inch TFT LCD display, and will have TV out and X-FI DSP, plus an FM radio, a calendar, a voice recorder and a built in RSS reader. It will come in a range of sizes which include 8GB, 16GB and 32GB, and the battery will offer up to twenty five hours of music playback, and up to five hour of video playback. The Zen X-Fi Style will retail for $114 for the 8GB model, $199 for the 16GB model, and $249 for the 32GB model. 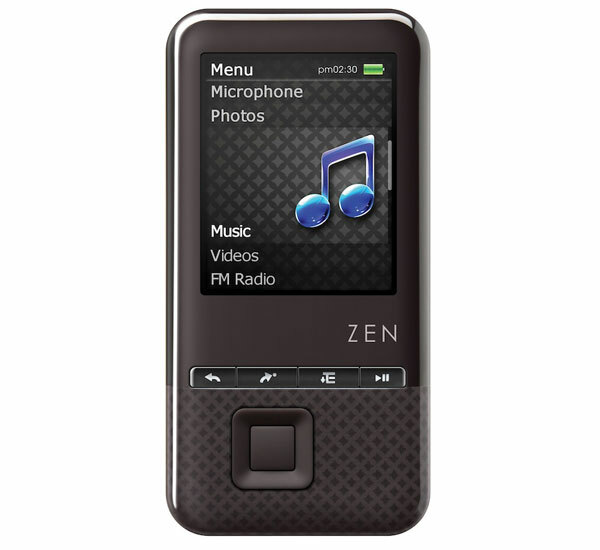 The Zen Style 100 and 300 will feature a 1.8 inch TFT LCD display, and will be available in a range of sizes which include 4GB, 8GB and 16GB, the Zen Style 100 model will come with an alarm, a built in calendar and a voice recorder, whilst the Zen Style 300 will also feature an FM Radio and a speaker. The Zen Style 100 will retail for $64 for the 4GB model, $85 for the 8GB model and $114 for the 16GB model, whilst the Zen Style 300 will retail for $78 for the 4GB model, $100 for the 8GB model and $128 for the 16GB model. All of these new models will be available later this month.